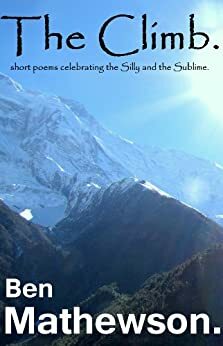 A collection of Inspirational and spiritual short poems with a healthy side serving of humor! for the seeker, the student, the teacher, and for the soul of every summit seeking creature! Or for anyone and everyone on life's ever winding Journey, take 'The Climb' with you!